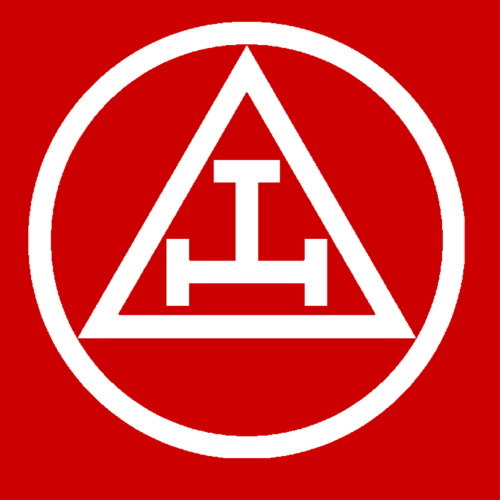 Whether or not you are already a Royal Arch Companion, if you would like to join our Chapter please e-mail our Scribe Ezra (secretary). 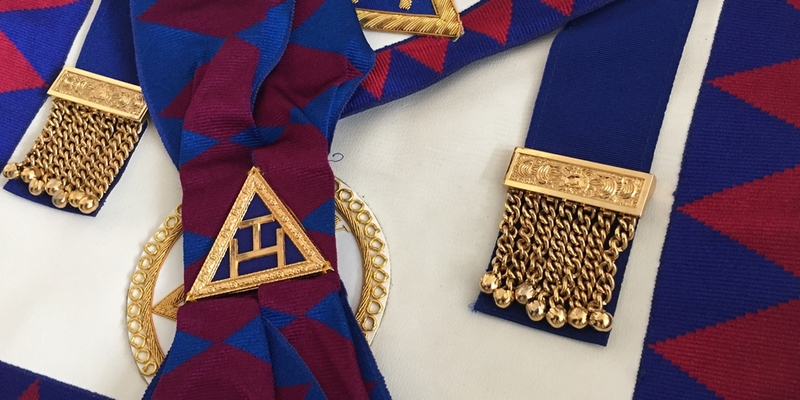 If you are not already a Royal Arch Companion, you will need to have been a Master Mason in a UGLE Craft Lodge for at least 4 Weeks. The Cyrus Chapter meets at Pallant Suite in Chichester on the second Thursday in February, May (Inst.) and October.